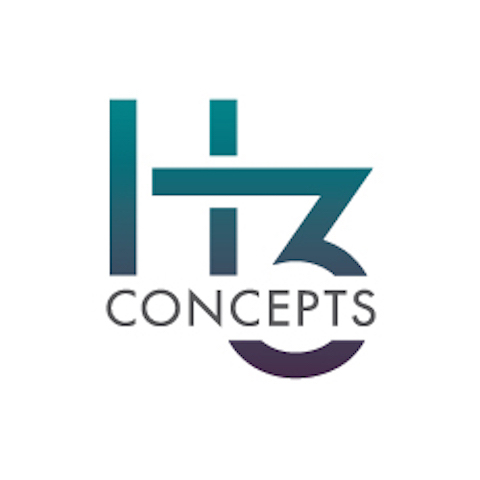 Company Newsroom of H3 Concepts, Inc.
At H3 Concepts, Inc., we make reaching your marketing goals easy. We create inventive campaigns that maximize your brand’s exposure. Our customized promotions are optimized to ensure outstanding consumer engagement and as a result, strong conversion rates. With both global and local brands in our portfolio, we apply a flexible approach that allows our brand ambassadors to adapt to emerging trends.